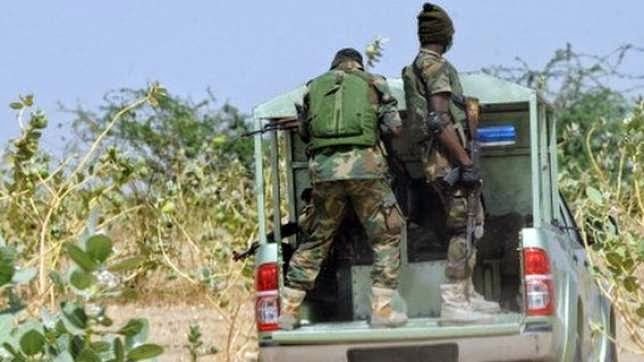 According to reports, a group of Nigerian soldiers have decided to disobey orders by refusing to fight Boko Haram members. One of the soldiers spoke to BBC saying that at least 40 of his colleagues would ignore orders to go against the sect. He further said that the soldiers would only go into battle if they were provided with better equipment. "Boko Haram are inside the bush, everywhere," he said "They [senior commanders] are sacrificing soldiers,"
The Nigerian government has been severely criticized for what many see as laxity towards the threat posed by Boko Haram.